Due to terribly designed website it is hard to tell the airport layout. Feedback would be appreciated. 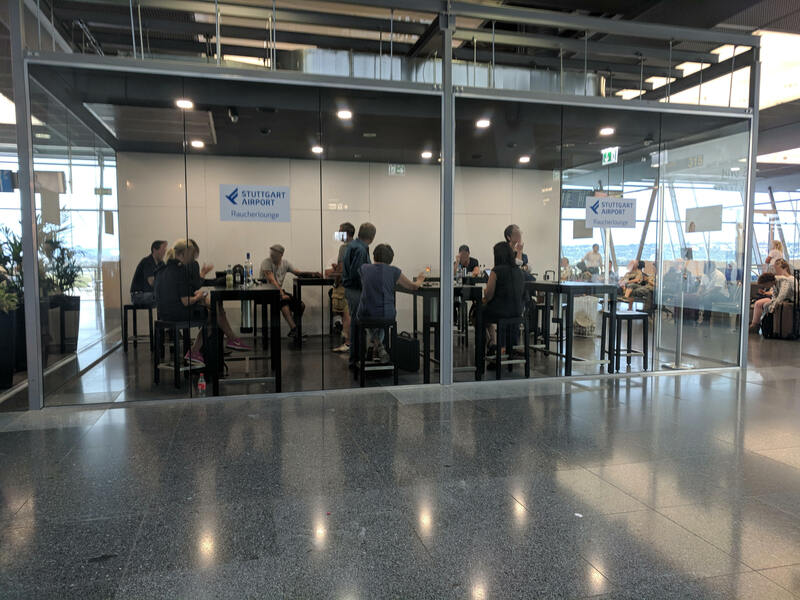 From Simon E.: Many more smoking lounges at Stuttgart after security. The Air one is easy but also there is one outside gates 410-429 and there is another after passport control. 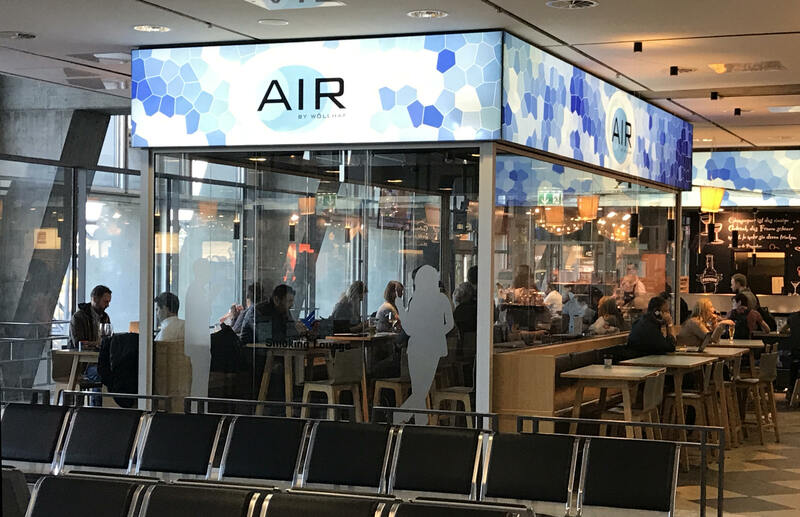 Stuttgart airport is smoke-free due to the health considerations of all travellers, visitors and employees. Smoking in the terminals is prohibited. For passengers who smoke, there are two smoker booths in Terminal 1 and Terminal 4. Visitors and travellers in the public area are asked to use the smoking areas in front of the terminals.